You are here: Home / Sports / Boxing / Indian women boxers ask if a man can do it, why can’t a woman? Indian women boxers ask if a man can do it, why can’t a woman? Inspirational short on the first all-female fighting club in India, founded by five-time world champion and Olympic medallist Mary Kom. Produced by Posy Dixon. 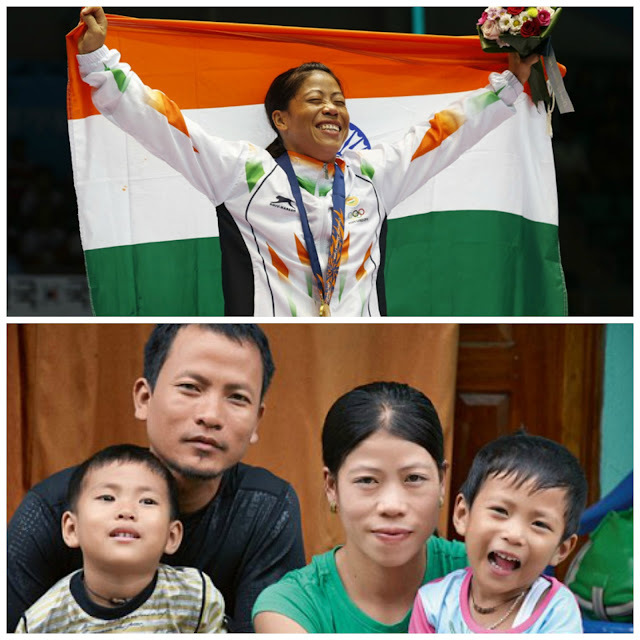 Mary Kom is one of the most successful amateur boxers around, read more on her in older blog-posts. MARY KOM > FFC from Jim Demuth on Vimeo.